I was SO embarrassed...I hadn't even realized she'd been posting on April 1st because I was consumed with my blog stalking and so excited to finally meet this lady who for all I know was a serial killer, right? Then one weekend I went to a creative retreat and lo and behold...guess who I met? In the flesh...it was her! It was Crystal B! I was creating away with some friends and finally stopped to notice the others around me and this woman looked so familiar...so I asked her...what's your name? Once she told me her name I knew who I was talking to and that moment of embarrassment all came flooding back! For a second I thought about playing dumb, pretending I'd never heard of her but I just couldn't...so I told her who I was and reminded her about that April Fool's Day joke and she actually remembered and then we began to laugh and snicker and crack up about how silly all that was...and I felt less embarrassed and was grateful to meet her for reals...she's an amazing woman and I'm excited to be working with her! 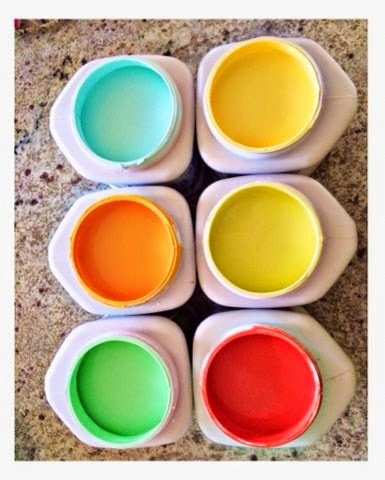 She has such great talent for design and color, furniture and geneology...she's a very cool lady! And now you get to meet her! 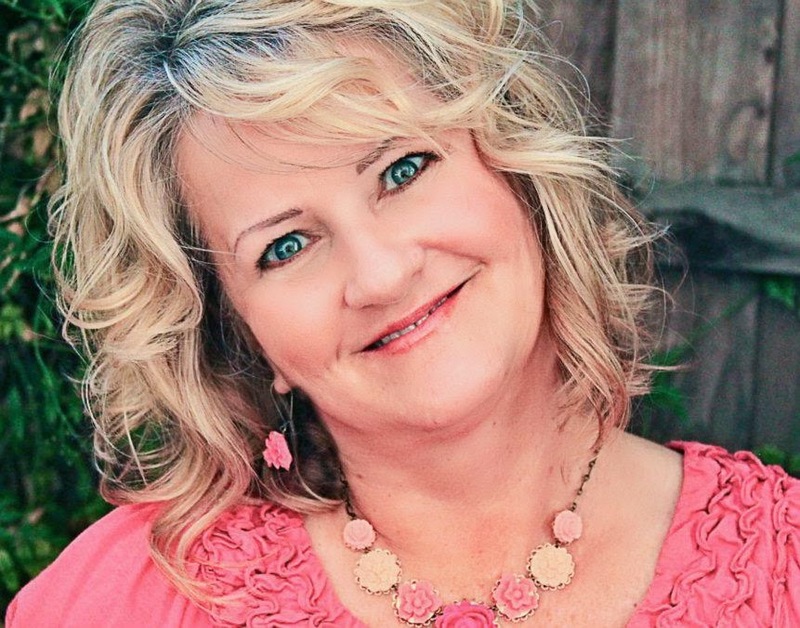 She's the owner of the Heber House where I'll be holding my Reclaim Yourself Women's Craft Retreats! The home is beautiful and Crystal will be adding her creative touch to the place and filling it with beautiful furniture and everything you need for a creative weekend away with the girls! 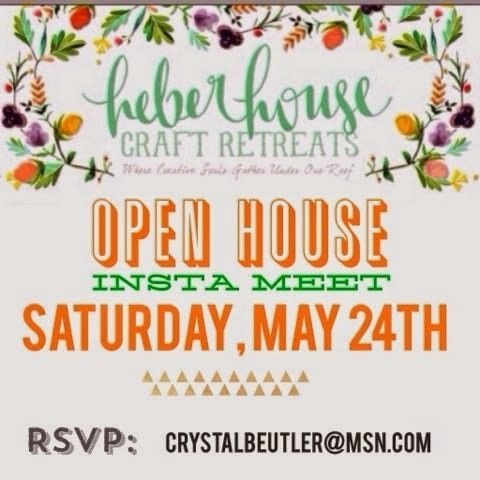 I hope you can join me on Saturday, May 24th for Crystal's Open House! The house will be ready for guests and you can get a sneak peek of what this beautiful place has to offer!